If you are looking for best modular kitchens in Coimbatore at affordable cost, look no further ! We are here to provide results for your modular kitchen needs. A healthy and new way of lifestyle is possible with dream sketch wide range of interior solutions for your kitchen space. We bring you the world-class cooking experience at your home with our modular kitchen designs. Whether traditional or a trendy one, we give you the tailor-made designs of modular kitchen sets. The kitchen is the place where you all hang out with your family often and taste the quality of home food at ease. Dream sketch helps you to feel the best time in your home kitchen with its manufacturing and delivery services of Modular kitchen in Coimbatore. We are having the best collection of modular kitchen sets and its appliances for your need. With quality raw materials we make the best modular kitchen sets for your home designs. Our exclusive collection of modular kitchen modules are showcased in our customized catalog for you to choose the right design for your home look and appearance. If you have no idea about modular kitchen range, then our expert team is here to help you out. Our team members assist you to choose and decide the perfect kitchen set up for your home. Efficient storage space maintenance to the kitchen modules fixes we provide you the best in business. We manufacture kitchen modules and finally set up those modules into the fine modular kitchen with our quality materials of wood and efficient PVC counterparts. With the whole new color and design ranges in PVC materials, you get excited with our modular kitchen designs. 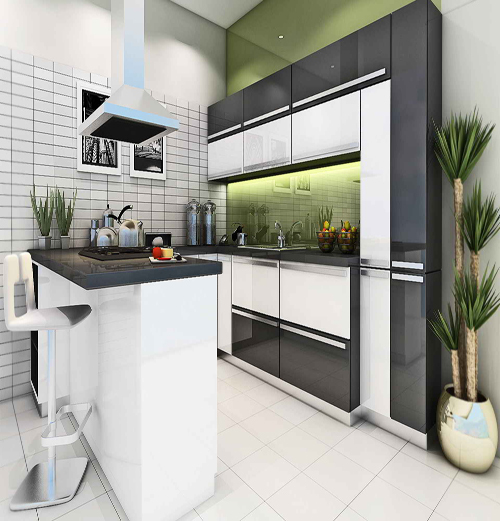 All you have to do is to choose the right design for your old kitchen. Our talented team of modular kitchen designers inspect in your site and do all the project management related works to give a shape for modular kitchen design set. Finally, we fix and assemble the modular kitchen modules in your home to give you a modular kitchen set up. Dream sketch works are well known around the globe for it’s cost-effective and easy installation and maintenance services of the Modular kitchen in Coimbatore. Fully customized modular kitchen modules to keep all kitchen utensils and appliances in limited storage space in the compact mode to ultimate cooking experience in a kitchen all are assured from dream sketch modular kitchen design and services.